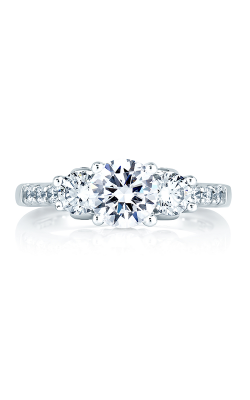 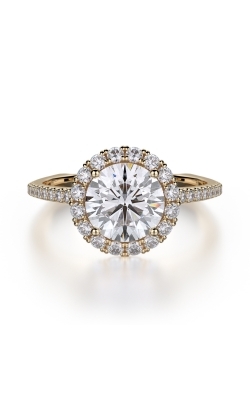 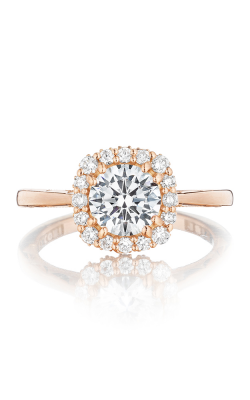 Round cut diamond rings are among the most prized possessions in the world. Naturally brilliant, round cut wedding rings stand alone as the timeless classic every woman adores. 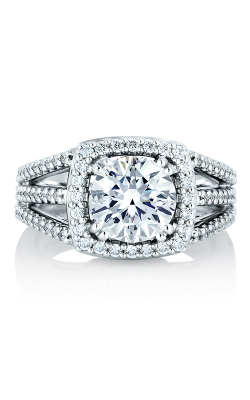 When it comes to finding the perfect engagement ring, let The Wedding Ring Shop greet you with a warm Hawaii welcome. 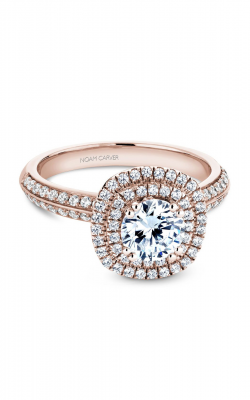 When you visit our beautiful Oahu showroom, our expertly curated collection of diamond engagement rings will inspire you with a brilliant shine. 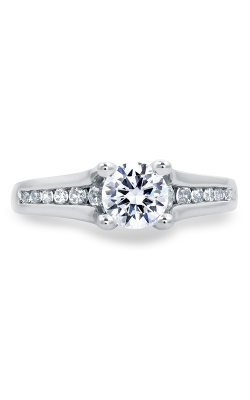 Our Kamaaina family chooses each setting and stone with the care you expect from Hawaii’s favorite jeweler. 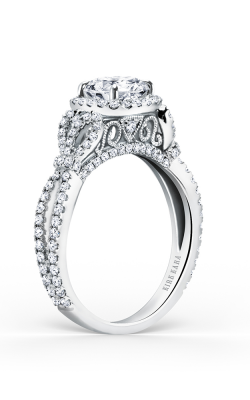 Our selection includes the most celebrated designers from today as well as the favored brands from over 100 years ago. 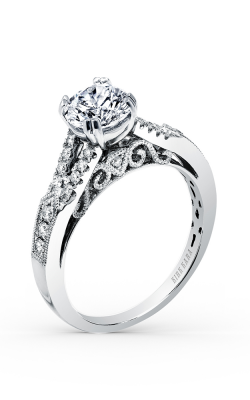 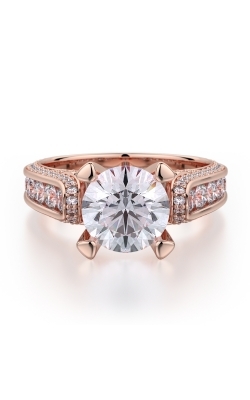 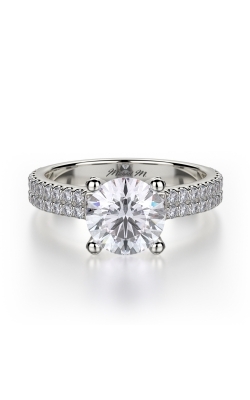 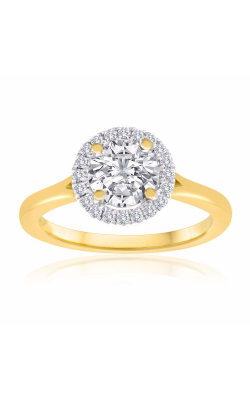 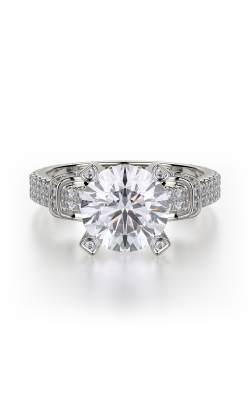 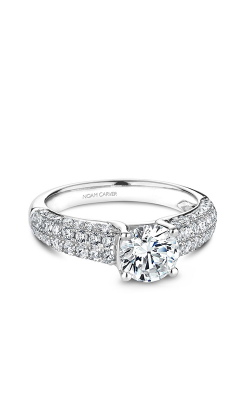 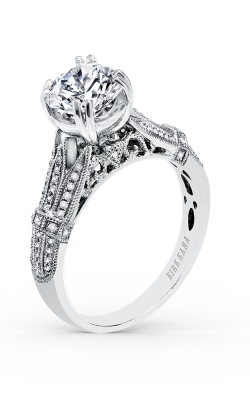 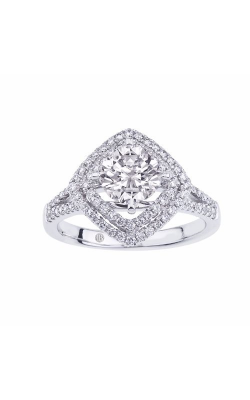 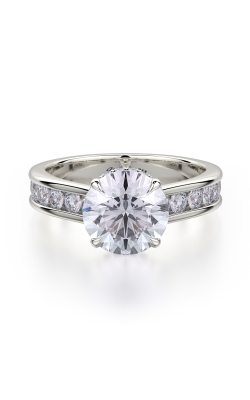 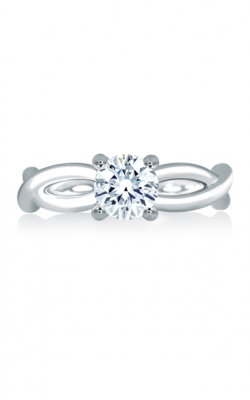 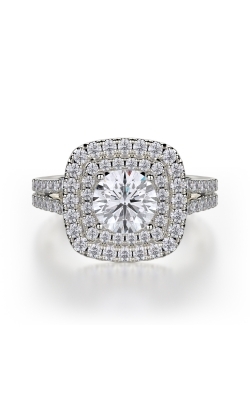 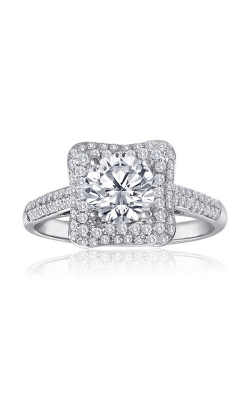 We can even create a custom-made round cut engagement designed to your specifications. 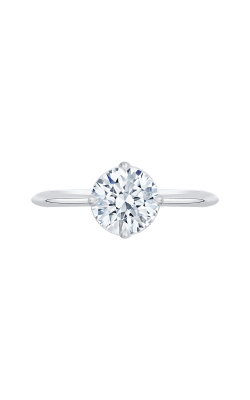 With over 25 years of experience, we can help you choose the ring that is perfect for your distinctive taste, whether that’s an vintage-style setting or a contemporary band and solitaire. 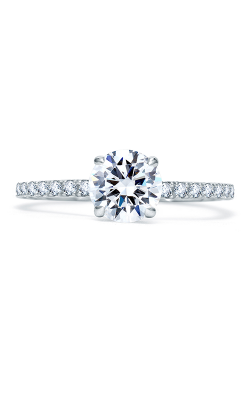 We carry designers that are recognized around the world for exceptional quality and craftsmanship, such as Tacori, Hearts On Fire® and Kirk Kara. 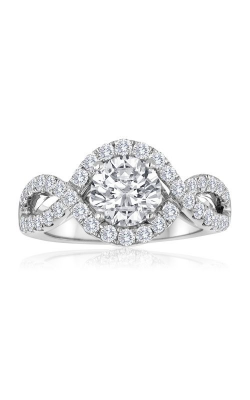 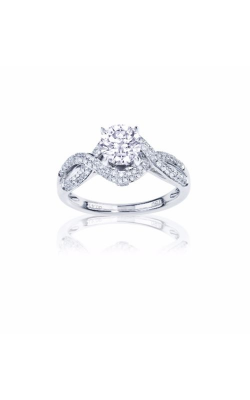 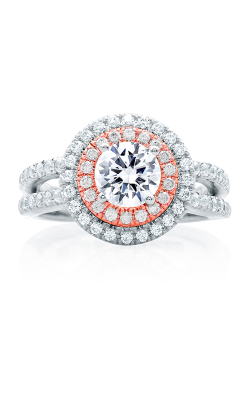 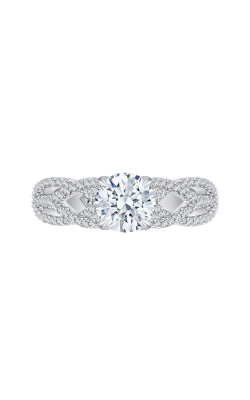 At The Wedding Ring Shop, our selection will leave your breathless. 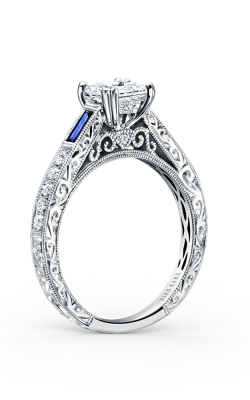 When you’re ready to bring the natural beauty and romantic spirit of Hawaii home to your bride-to-be, The Wedding Ring Shop can help. 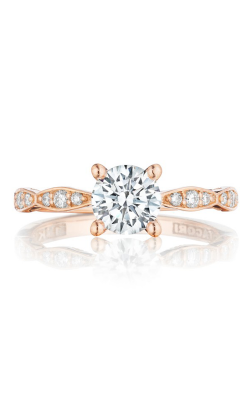 Visit our beautiful Oahu showroom for the personal attention you deserve and see for yourself why The Wedding Ring Shop is Hawaii’s favorite jeweler.